For parents bringing your kids to the nursery take a left once you’re inside the main doors and head toward the Kids Zone. Our friendly volunteers will get your child registered and assist you in locating the nursery. *Offered during the school year only. Growth Groups are a place to deepen your relationship with God while you connect with others. Each group discusses a topic meant to encourage your Christian walk. Topics change throughout the year, and are often based on books, scripture, or videos. Come gather with us and grow! Check regularly for the latest Growth Groups (no sign-up required)! 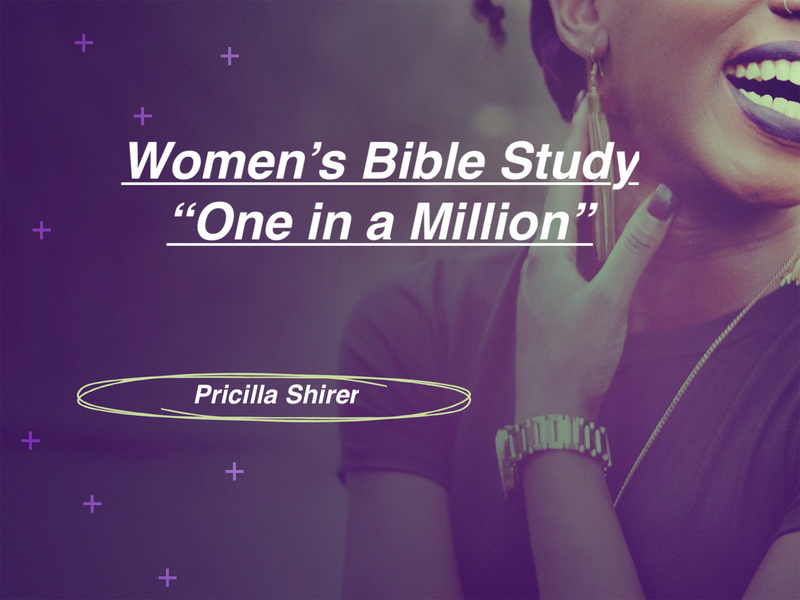 Ladies, are you tired of struggling with day-to-day issues that keep knocking at your door? We’re going together on those things that bring you down and hold you back. 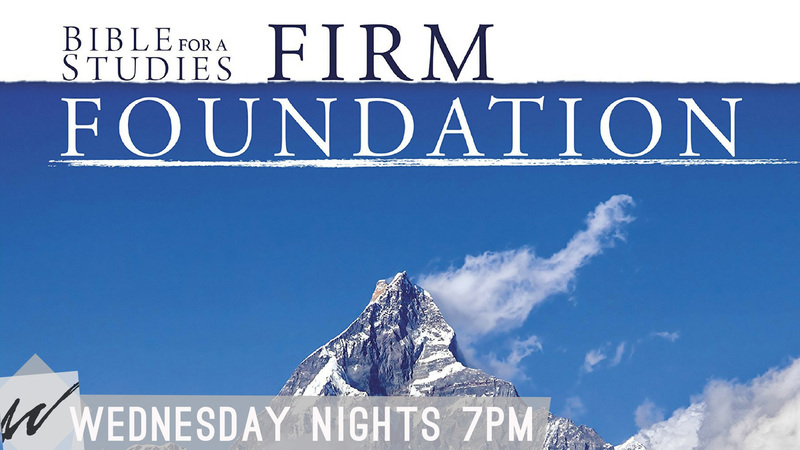 This class will help bring you to the place where God intends you to be. What if you were following a plan for your money that you KNEW worked? 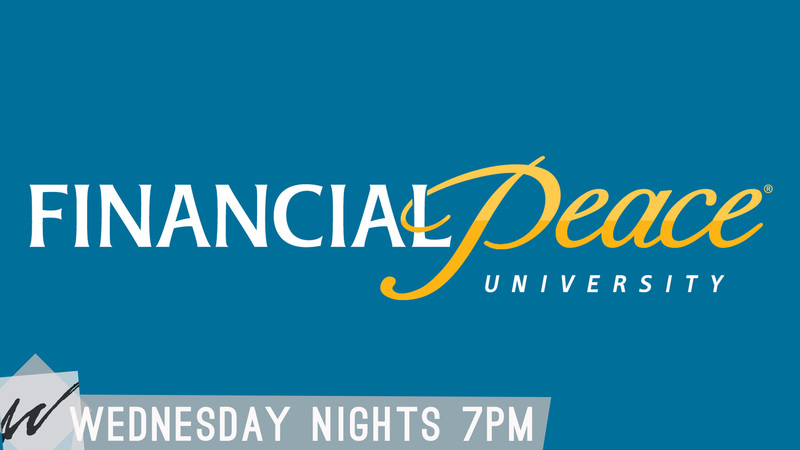 With this course by Dave Ramsey, you CAN take control of your money, get out of debt, and create a plan for your future. This growth group examines many areas of Christian doctrine that are foundational to a person's walk with Christ. 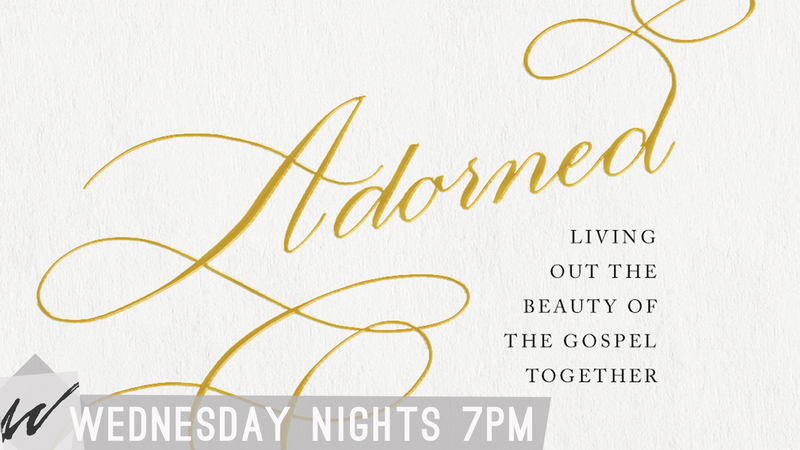 We will examine the Old and New Testaments and see how they fit together in God's plan. Este grupo, para la comunidad de habla hispana, se enfoca en los principios básicos de la vida cristiana al descubrir el corazón de Dios hacia nosotros y lo que significa ser un discípulo de Cristo. Queremos ayudarlo a cultivar una base sólida para su vida mediante el culto, el estudio de la Biblia y el compañerismo. We want HOME to be a place where our spirits are filled. 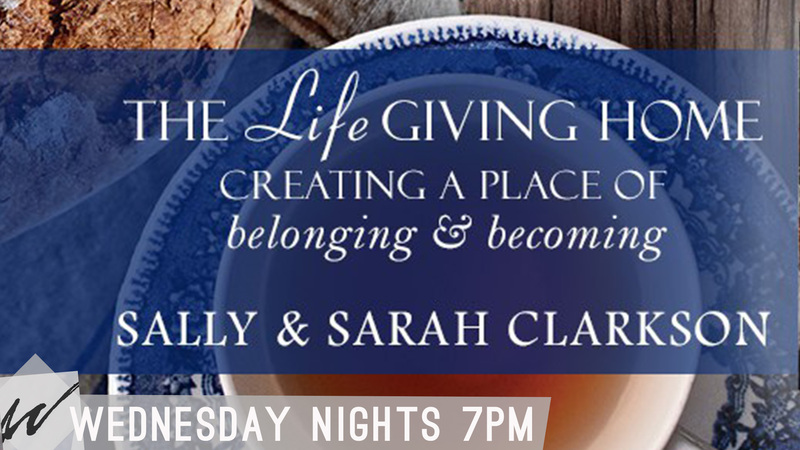 Come discover the path to a life-giving home- where families can flourish, grow, and belong. Led by women, for women. 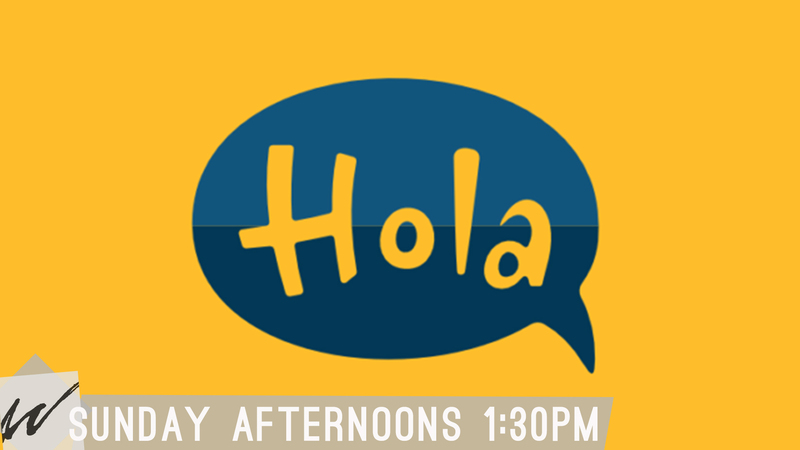 This is a place to find friends, establish meaningful relationships, and grow confidently in your walk with Christ. 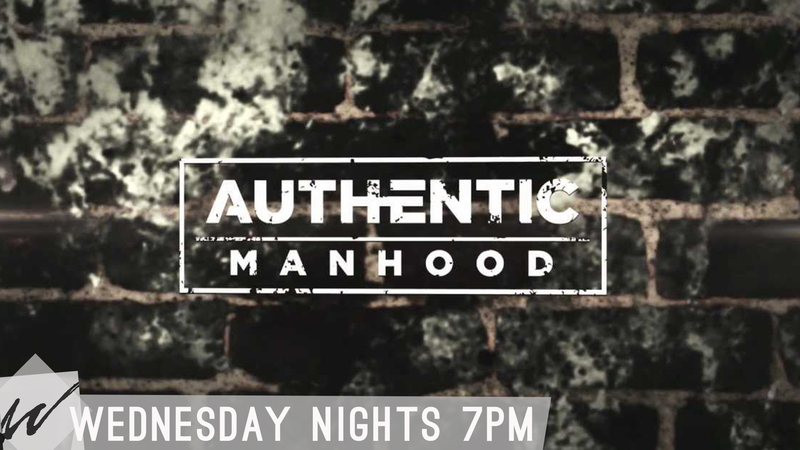 This group provides men with an encouraging process that teaches how to live a life of authentic manhood, modeled by Jesus Christ and directed by God's Word. City YTH is all about you getting plugged in mid-week! Every Wednesday CITY YTH meets to grow in our faith and go deeper with our conversations. Our mission is to empower you to become Spirit-led & live unashamedly for Jesus. We believe the moments you have here with Jesus will become a movement to live for Him. All Elementary kids in grades 1-6 are invited to City KIDZ! Our Wednesday nights are full of music, games, Bible teaching, missions, and challenges! We encourage kids to bring their Bible and we want to see them grow in their personal relationship and understanding of God. We also have care provided for those younger! Please see below for more details. Where: Preschoolers meet in the PLAYhouse. Elementary schoolers meet in the Kid Zone. Wednesday nights we offer care for your little ones. We love babies! We provide a safe and nurturing environment for infants & toddlers so both you and your children can experience the love of Jesus!